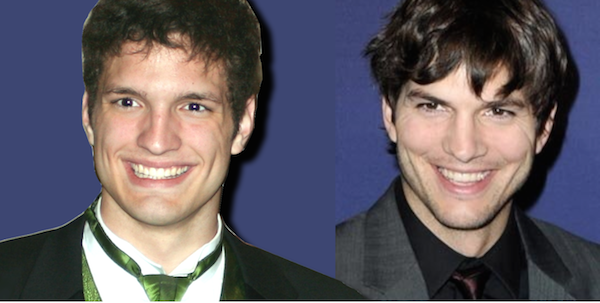 Has anybody ever told you your son looks like Ashton Kutcher? Okay, so nobody actually sent us a letter about it, but we have had to field that question in person more times than we can count. In the beginning, folks were just talking about David. 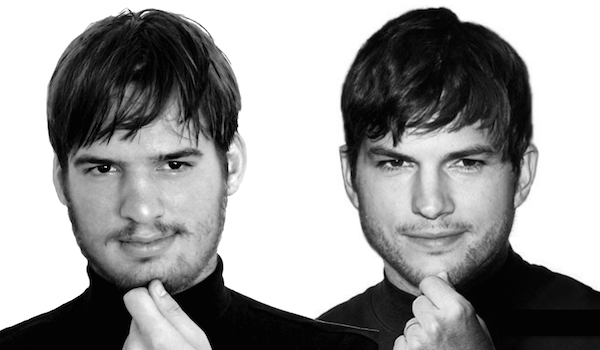 And I’ve got to admit, when Kutcher first came on the scene, I couldn’t watch any of his movies without feeling like I was seeing my own son on the silver screen. 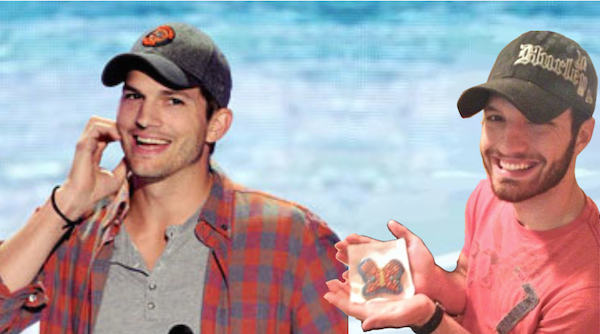 David still favors Ashton Kutcher quite a bit, but these days the similarity is even more striking in our son Samuel… and we aren’t the only ones to notice. The above photo was taken in 2013, shortly after Samuel returned from Guatemala, where he was treated like a celebrity by people who presumed he was the movie star traveling incognito, despite his assurances to the contrary. But Flanders family look-alikes don’t stop there. Also, our daughter Bethany has repeatedly told us this actor, Justin Long, reminds her of her brother Benjamin. I can see that. Maybe. Just a little. Okay. 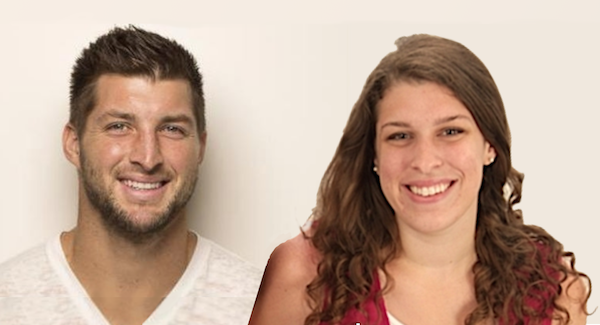 So maybe these two don’t look that much alike. Have a great week. And if there are any celebrity twins in your family, tell us about them in the comment section below! That’s very curious! Just before getting on the laptop and seeing this post on look -a -likes, I had been looking at our 25th Wedding Anniversary album that includes the visit to Gettysburg. I was looking at Robert E. Lee and thinking of a look-a-like. 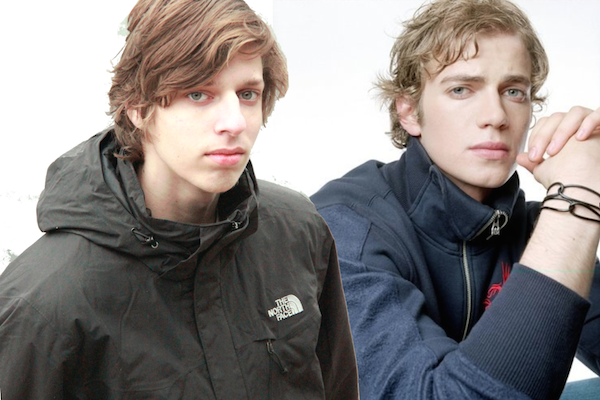 I’ve noticed days ago too, a look-a-like to Charles Finney; and remember being stopped in a parking lot as a family at Wonderland, because our eldest looked to them like Prince William. On a weekend not long ago, I saw a look-a-like to Lou Engle.